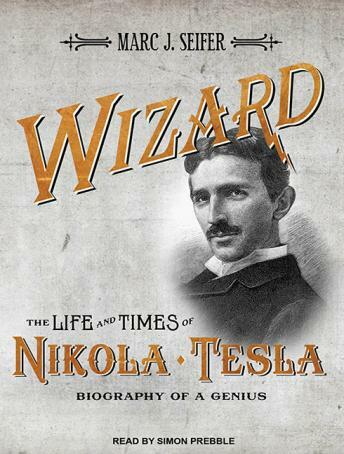 Listen to "Wizard: The Life and Times of Nikola Tesla: Biography of a Genius" on your iOS and Android device. Enjoyed the book and the authors read of Tesla\'s life long struggle for recognition. The persons of J. P. Morgan and Marconi. The debate on Tesla\'s contributions to science continue even today - see Wikipedia. At 22 hours in length I found the book to be a bit tedious at times.